It was a record year of traffic for Supercars.com, with over 85 million page views recorded between the website and app. But what were the stories that had you clicking in 2018? Not surprisingly it was the big controversies, particularly late in the season, that captured the most attention. 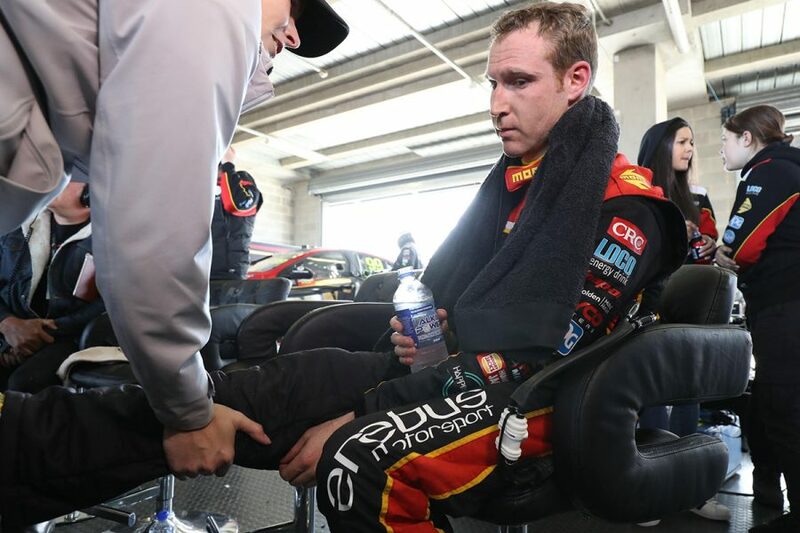 It was the biggest story from the biggest race of the year; David Reynolds’ heartbreak after his body ‘gave up’ while leading the Bathurst 1000. Shattered by the loss, Reynolds opened up on how it unfolded following the race, detailing the lessons he took out of the turmoil. 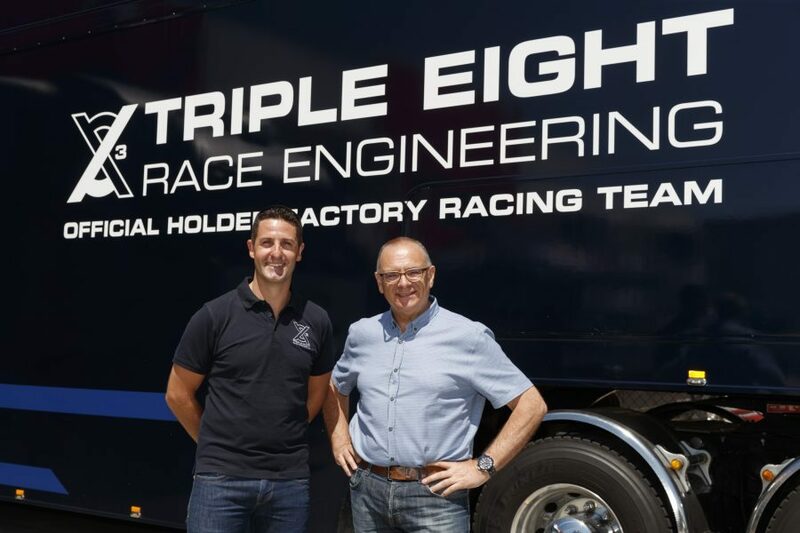 In late October, Jamie Whincup announced a major step towards life after driving by purchasing a 15 percent stake in Triple Eight. 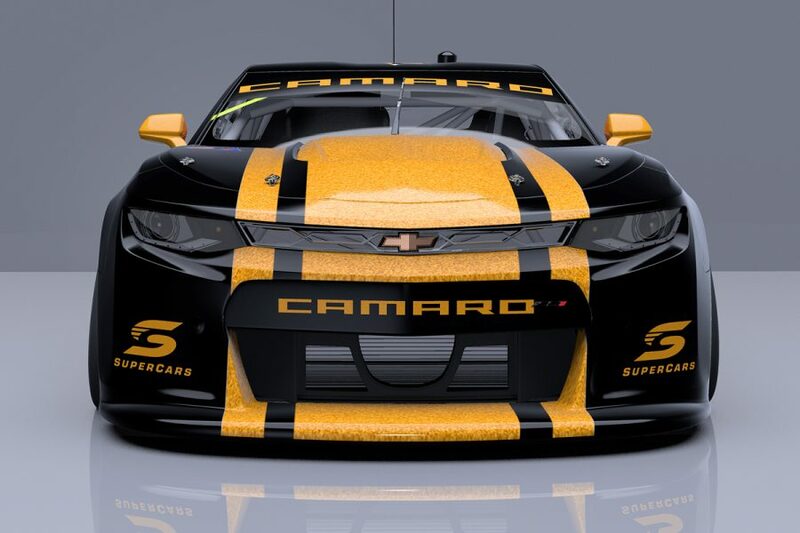 The announcement that the Ford Mustang would join the 2019 Supercars grid had tongues wagging that Chevrolet’s Camaro could also be on the way. 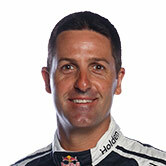 Walkinshaw Andretti United, which has an ownership link to Camaro importer HSV, stoked the fire throughout the year, but it was Holden’s statement that gained the most attention. 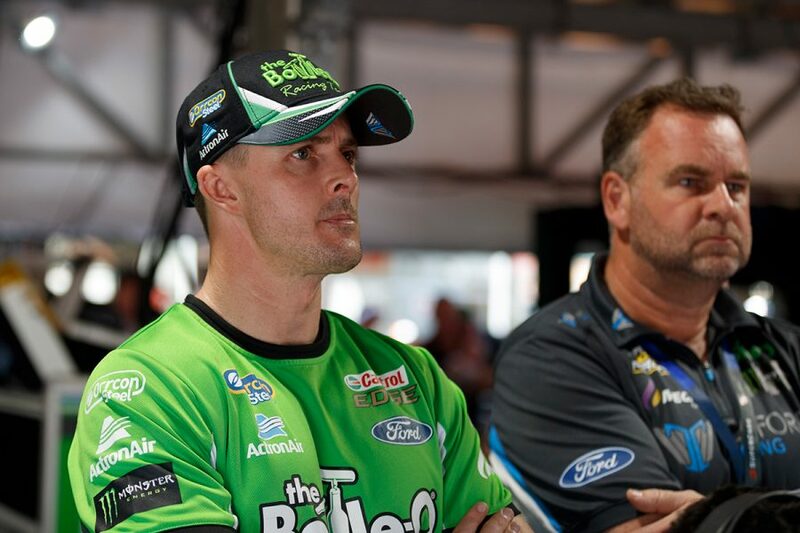 A Blue Oval loyalist since his karting days, the end of Mark Winterbottom’s 13-year stint at Tickford Racing was big news. 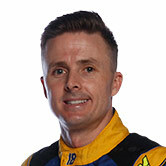 An announcement that the two parties were set to split all-but confirmed his move to Team 18 and, much to the horror of Ford fans, a Holden Commodore for 2019. 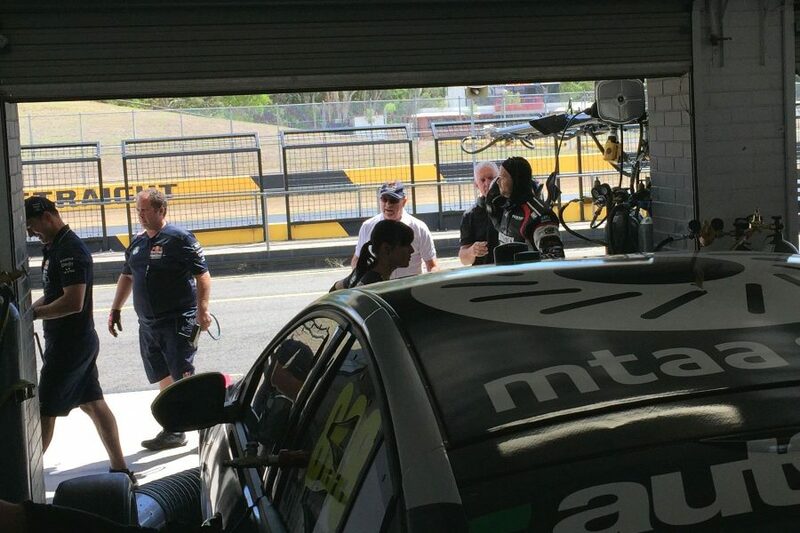 The season was just hours old when the first controversy erupted at Sydney Motorsport Park’s pre-season test. 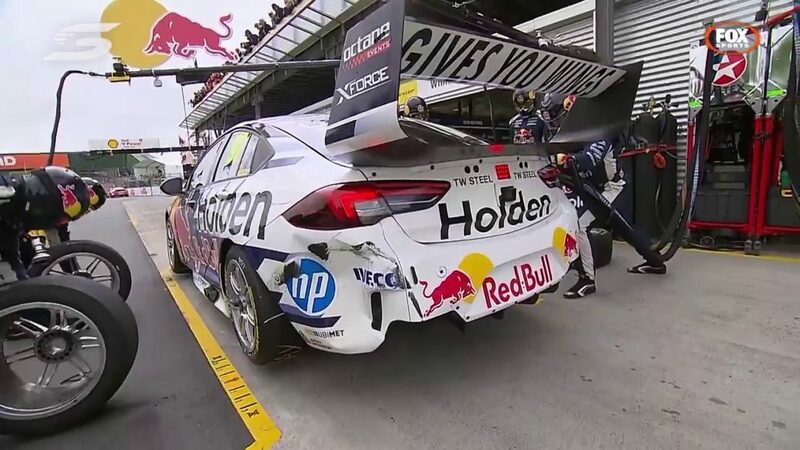 Angered by Shane van Gisbergen’s aggressive driving, Jonathon Webb confronted the Kiwi in the garage area, before crews quickly intervened. 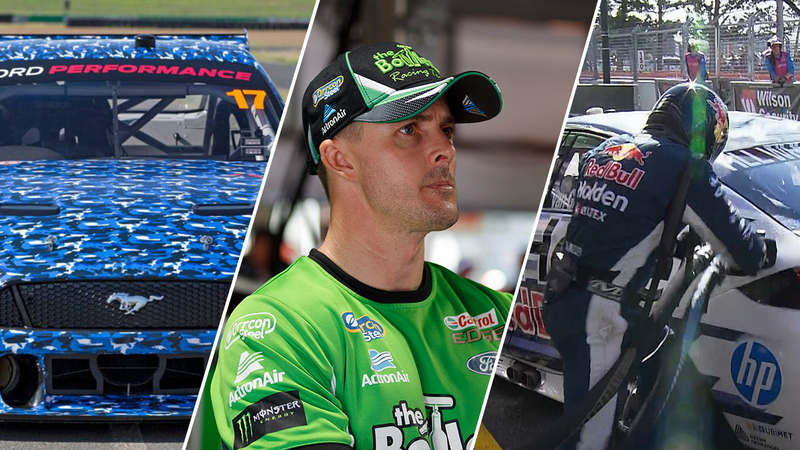 On a day of drama at Pukekohe, it was perhaps the most innocuous incident that triggered the most heated debate. 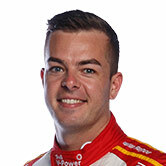 Shane van Gisbergen ‘parking in’ Scott McLaughlin post-race gathered major attention, with the Holden star apologising to his fellow Kiwi, while protesting his innocence. 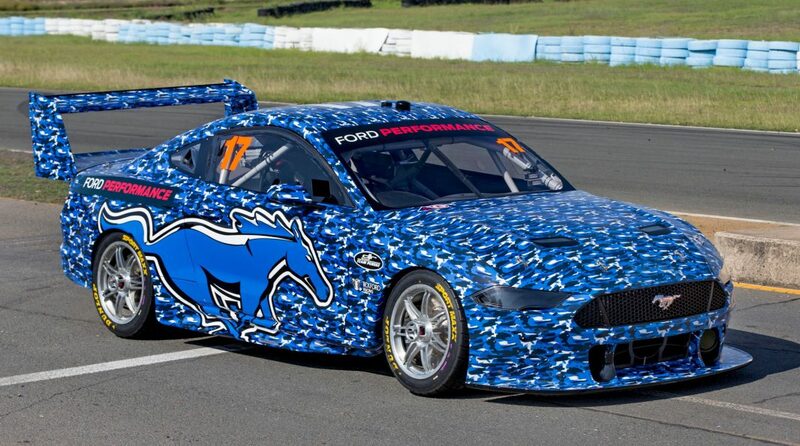 Not surprisingly, the release of the first images of the Ford Mustang Supercar at its maiden test at Queensland Raceway was big news. The first two-door car applied to the Supercars control platform, its shape drew strong debate among fans, while the team called for calm until the full race liveries are revealed. 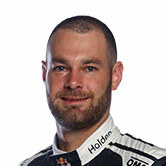 After a lengthy post-race investigation into apparent rear-wheel movement during a pitstop, van Gisbergen avoided penalty on Saturday at Pukekohe. 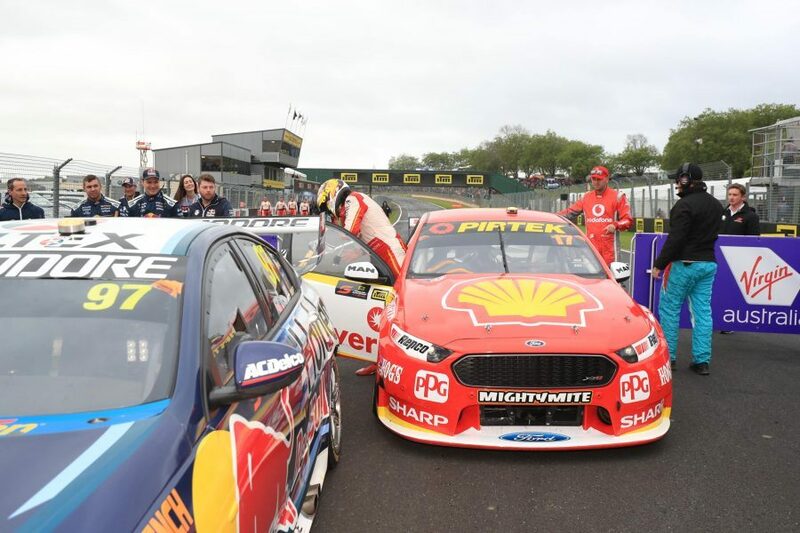 Officials cited a tolerance of one rotation as the reason for no penalty; which arch rivals DJR Team Penske protested, ultimately unsuccessfully. 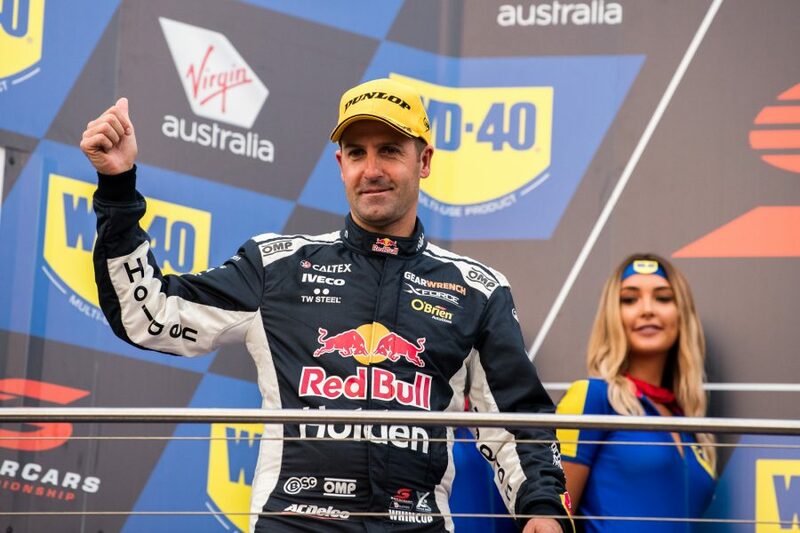 At Phillip Island back in April, it was Whincup under scrutiny post-race, having turned off his pitlane speed limiter prior to reaching the end of pitlane. 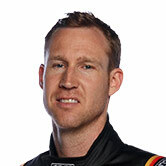 He was handed a 38-second post-race penalty, dropping the #1 Holden from second to 14th in the race result. 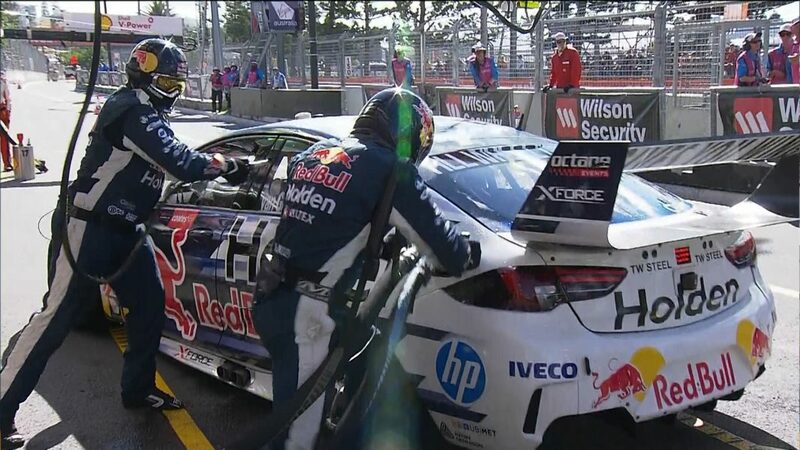 A post-race investigation into van Gisbergen’s third pitstop in the Saturday race at Newcastle – and subsequent penalty – had a major impact on the championship. Treated as one story here for the sake of brevity, coverage of the investigation, penalty recommendation and outcome were actually the three most clicked-on posts of the year. Check back tomorrow for a look back at Supercars.com's top 10 most watched videos of 2018.